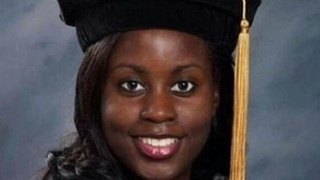 Who killed Doctor Teleka Patrick? 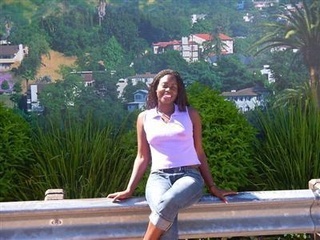 Just-Pics » News & Headline Stories » Who killed Doctor Teleka Patrick? Patrick, a 30-year-old resident in psychiatry at Kalamazoo's Borgess Medical Center, had apparently been worried about her mental health. The Detroit News reported she had tweeted "feverishly" about how God had told her she would marry a Grammy-nominated gospel singer whom she had never met. She had also written in Twitter posts that she was suffering from hallucinations. Her ex-husband, Smiley Calderon of Orange, Calif., has said in interviews that he pressed her to get psychiatric help in 2009, and she responded by filing for divorce. He said she was afraid that being diagnosed with a mental illness would torpedo her career. Authorities are clueless. 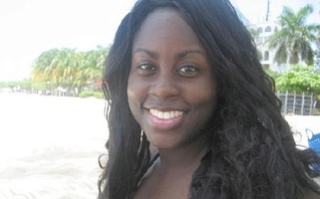 Dr. Teleka Patrick, 30, was officially reported missing on December 6 2013. The 3o-year-old first-year medical resident at Borgess Medical Center in Kalamazoo, Mich., didn’t show up for work. The last time they were together, colleagues reported Patrick received a phone call that changed her demeanor. She asked one of them to drop her off at the Radisson hotel. She didn’t get a room for the night because she didn’t have enough money on her – her purse and phone were at the job. 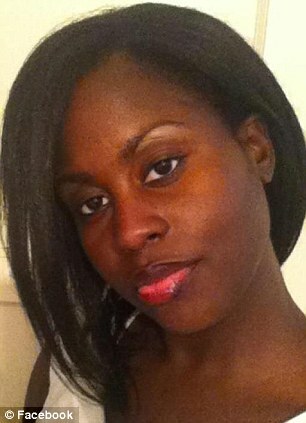 She boarded a complimentary hotel shuttle back to the hospital and has not been seen since December 5. Her gold Lexus was found abandoned in a ditch 100 miles away from the hotel in Portage, Ind. A first-year resident in psychiatry at Western Michigan University School of Medicine, Patrick was brilliant, beautiful and highly accomplished. Graduated with both a medical degree and a doctorate in chemistry from Loma Linda University in California, Patrick had her pick of medical residencies. On Dec. 5, Patrick worked a shift at Borgess Medical Center. 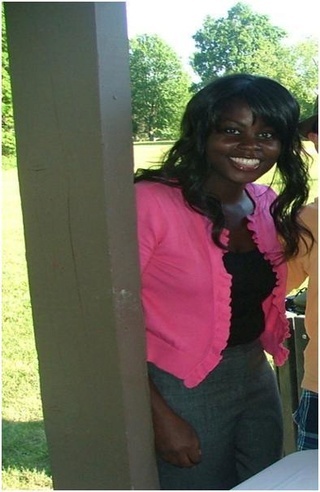 She was last seen leaving the parking lot at 8 p.m. 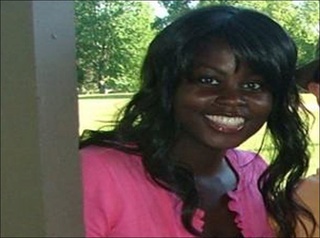 Her car was found two hours later in a ditch alongside westbound I-94 near Porter, Ind., about 110 miles from Kalamazoo. Her wallet was inside, but Patrick had disappeared. Patrick was acting "strange" and "erratic" the night she disappeared. For months, Patrick posted on Twitter about hearing voices in her head and her worry she was experiencing "one big psychotic break." On the day before her disappearance, she tweeted that she was being tortured by a "demonic power." "I can't take much more of this," she wrote, and within hours deleted all her social media accounts. During the ride downtown, the co-worker later told police, Patrick was acting "strange" and "erratic." At Patrick's request, the co-worker dropped her off at the Radisson Plaza Hotel, and a clerk at the front desk also found her behavior "strange," Fuller said, "to the point where he asked her, 'Are you OK?' 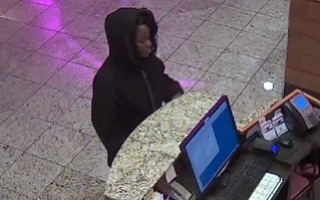 "
Patrick seemed unclear about why she was at the hotel or what she wanted, and she had left her wallet back at Borgess, the clerk told police later. After a convoluted conversation with the clerk, she asked for a ride back to Borgess, ostensibly to get her wallet and return to the hotel to book a room. A Radisson shuttle driver took her to Borgess, but once there, Patrick told him: "I'm sorry, I can't go back with you." 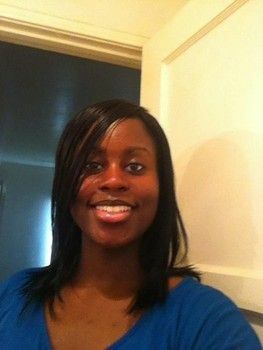 Nobody knows exactly where Patrick was headed on the night of Dec. 5 or why she was so far from Kalamazoo when she was scheduled to work at Borgess the next morning. 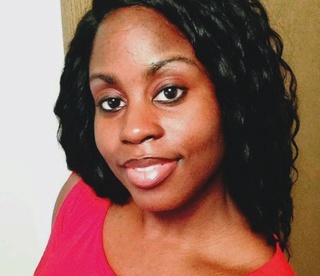 Davis told the Kalamazoo Gazette in February that he talked to Patrick on Dec. 4 and Patrick begged him to come to Kalamazoo as soon as possible to see her because she was feeling scared and distraught. On Dec. 5 just before Patrick went off the road, other motorists called 911 to report a car was driving erratically, slowing down and speeding up. It appears they were talking about Patrick, Fuller said. When the car was found, the front left tire was flat.Patrick appeared to have drowned shortly after she ditched her car.The body was found several hundred feet away in the southeast corner of the pond, the section of the water closest to where Patrick's car was abandoned. 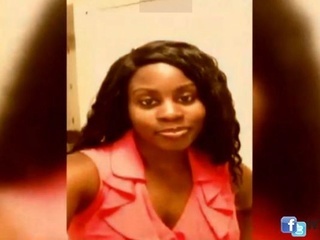 In a clothes pocket on the body, officials found Patrick's car keys, her beeper from the Western Michigan School of Medicine and $100 in cash.